I am a science writer, editor, and digital media producer working in the Boston area. 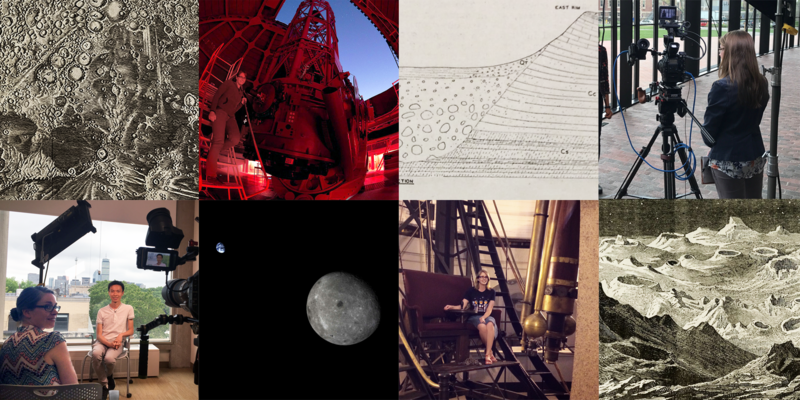 As a Ph.D.-holding planetary scientist, avid historian of science, and experienced science communicator, I’m always excited to share a good story! The words above reflect my personal philosophy of work and life: I put my whole heart into the projects I pursue, and I’m always ready to grow. I’m always looking to expand my horizons and meet new people. If you’re looking for a collaborator on your science/art/history/outreach project and think I might be a good fit, please get in touch via the comment box below!